Western Spirit Cycling—founders and promoters of Outerbike, the consumer-focused experience for testing, reviewing and riding the newest bikes and cycling gear—on Thursday announced the appointment of Ken Meidell as Outerbike’s first CEO. Meidell, pictured right, most recently served as CEO for Dakine and has more than15 years of experience in executive roles at Outdoor Research and Cascade Designs. 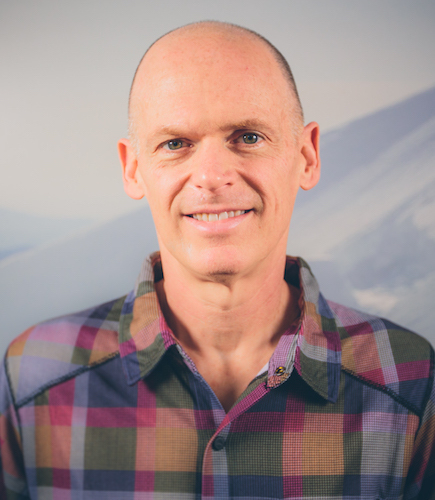 In his new role within Western Spirit, Meidell brings his deep knowledge of growing the consumer experience and his passion for mountain biking and the outdoors to evolve Outerbike in 2019 and beyond. Meidell is now charged with ensuring Outerbike best serves the industry, the manufacturers and the consumers. “We are super excited to be partnering with Ken to take Outerbike to the next level,” said Western Spirit CEO Ashley Korenblat. Established in 2010, Outerbike is a series of experiential consumer events dedicated to helping riders chose their next bike and explore new cycling gear. “These weekends unite cyclists with the companies committed to growing our sport as well as allow for newer riders to progress in their journey by building community, courage, and conversation around cycling,” said Meidell. 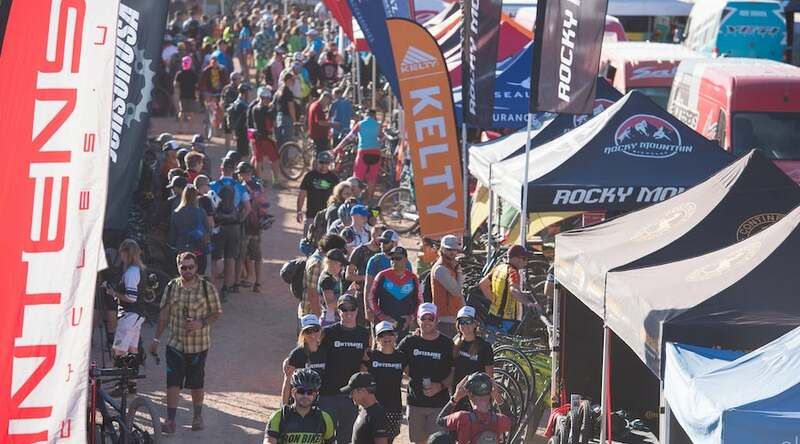 “Outerbike is focused on one thing: providing world class bike demo opportunities for all levels of cyclists, and having Ken on the team will allow us to bring more bikes to more riders in more great places,” said Korenblat.